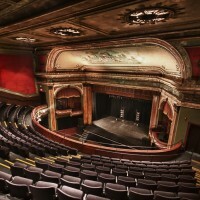 The Théâtre Corona de Montréal is a Cabaret-style performance hall, with a capacity of over 650 spectators, 300 of whom can be comfortably installed in the balcony. While it was used, a long time ago, as a movie theater where silent movies were projected, currently its boards host artistic performances, circus acts and concerts throughout the year, thanks to which the general public in Montreal can closely follow world famous artists. The venue is located at Notre-Dame Street and currently has 16 events on the bill. 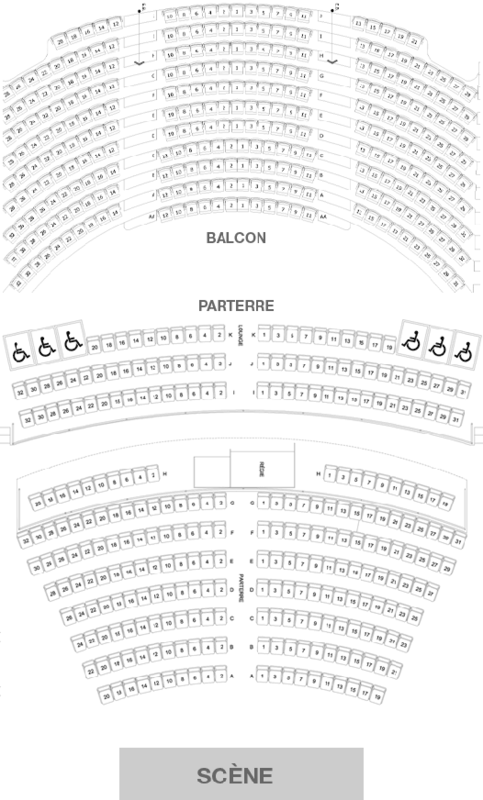 Billets.com offers you the possibility to reserve your seats for performances at the Corona. Keep checking the 2017-2018 schedule and availability of seats online.